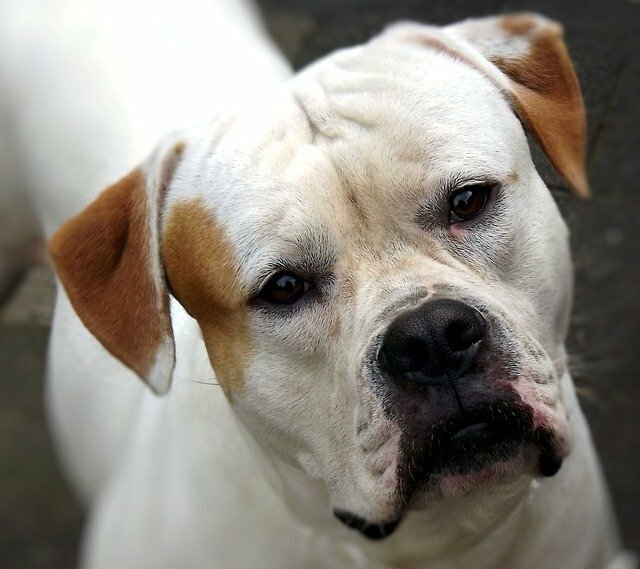 The American Bulldog has a smooth, short-haired coat. They are a light to moderate shedder and should be brushed regularly. American Bulldogs often have an emotional personality and may require a large amount of attention. Due to this personality, they tend to bond strongly with their owner, but may be aloof with strangers. If properly socialized, this breed does great with children of all ages. 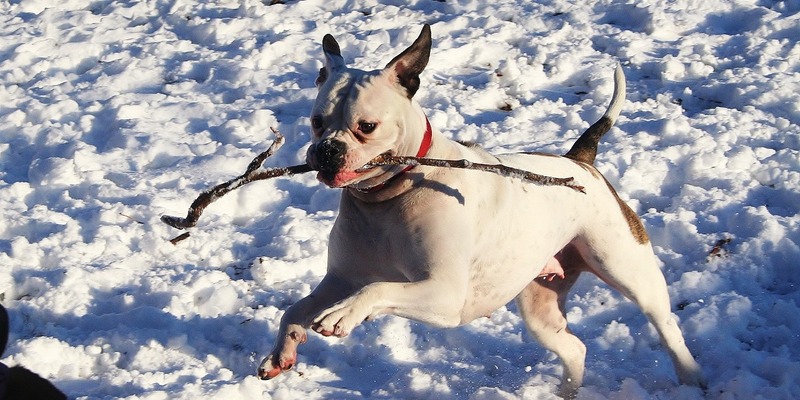 Socialization and early, consistent training is essential to the American Bulldog. Theses dogs tend to become destructive when left alone too much. The American Bulldog is a working/guardian breed. 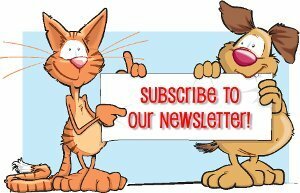 They are active dogs and should be walked and exercised regularly.